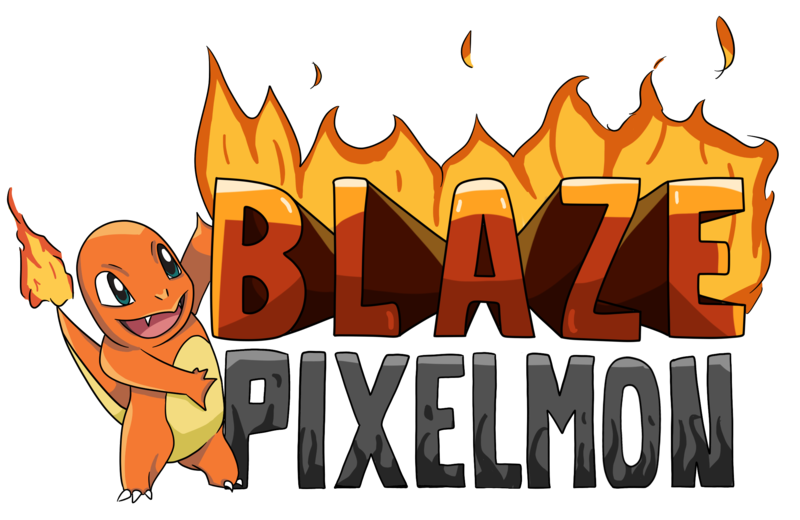 This is the Blaze Gaming Pixelmon official website, currently home to one of the finest Pixelmon servers around! Here you can access the community forums, donation store, and other important information. If you have any questions or concerns, please refer to the contact us section in this thread, or head on over to the forums and feel free to post in the Help and Support section. Discord is preferred. Both IPs link to the same server. EU IP is our EU internet server which will give EU players better ping. If you have been banned and wish to file a Ban Plea, please refer to the following link to the forums below to have a chance at being able to return to the server. Based on your offense and its intensity, we may or may not allow you to return to our servers. Blaze Gaming is a family-friendly website and company and will enforce it's rules to players who are unable to follow guidelines. Click here to file a Ban Plea. Would you like to assist with the management of our great community servers? Then you should begin applying for a staff position! Users who show dedication and commitment to our servers have high chances of obtaining staff ranks. Staff Application status can be checked above. For faster reponse, please send an e-mail with your concern/issue and we will try to get back to you as fast as possible. Any business inquiries may be sent there as well. Just submitted my application for Blaze! Hope things go well!